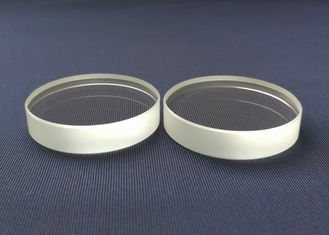 BK7 Windows are ideally suited for industrial and low power laser applications. The high tolerance design yields minimal beam distortion and scatter. 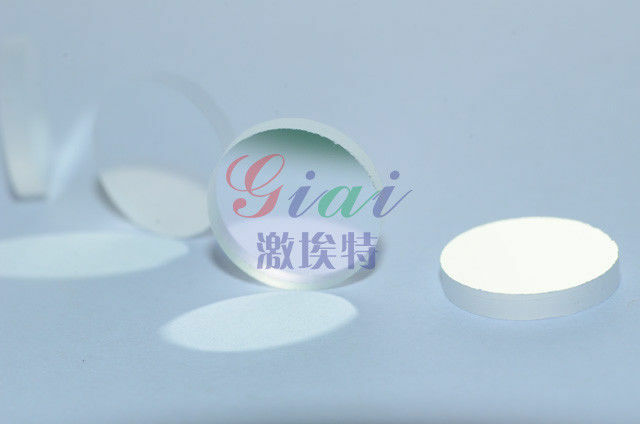 Anti-reflection coatings provide <0.25% reflection at the coating’s design wavelengths. 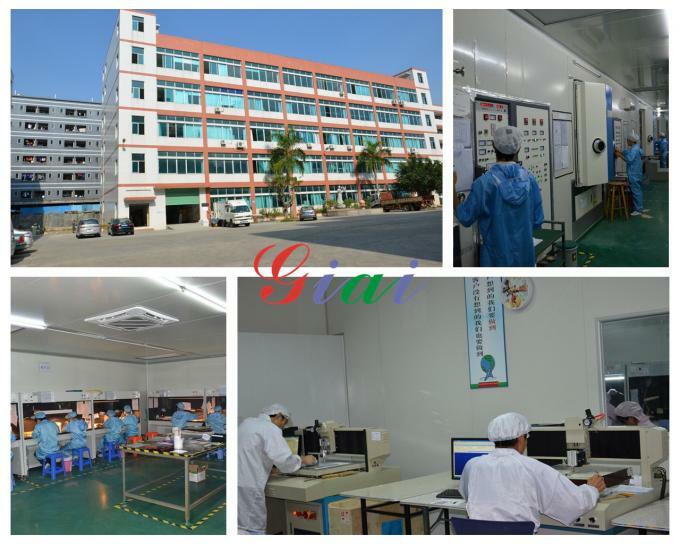 BK7 Windows ,competitive price , good quality, delivery on time, providing perfect after-sales service, to provide customers with professional customized products of parameter. We will supply you with best solution. 1. 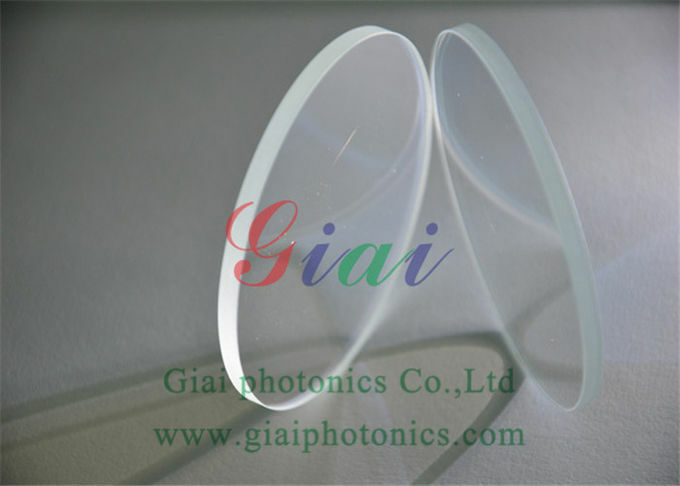 We have rich production experience to manufacture color optical glass. 2. We have the competitive price and quick delivery. 4. 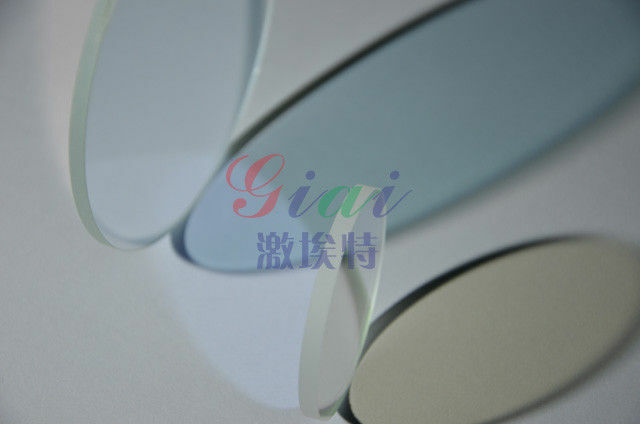 We have more than 100 kinds of optical glass. 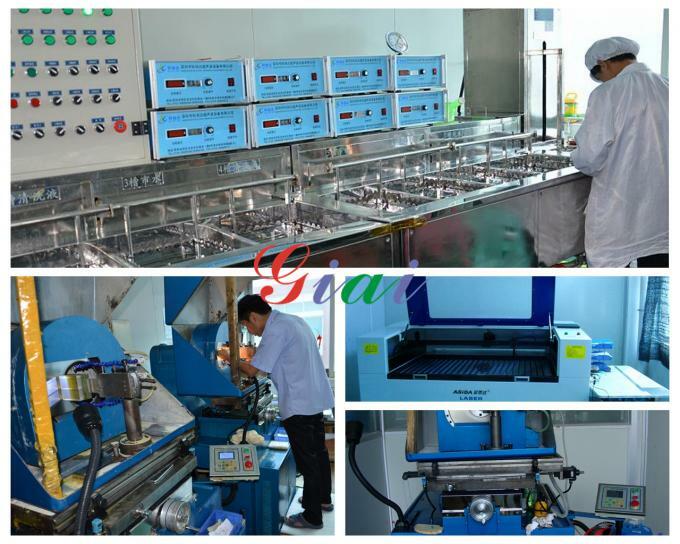 We can meet different customer`s demand. 5. Reply you within 24 working hours. 6. Customized design is avaliable. 8. Speed and precious delivery. 9. Supply several pieces free samples, but buyers bear the delivery charge. Please feel free to contact me if you got any questions . we are looking forward to establish relationships with you.